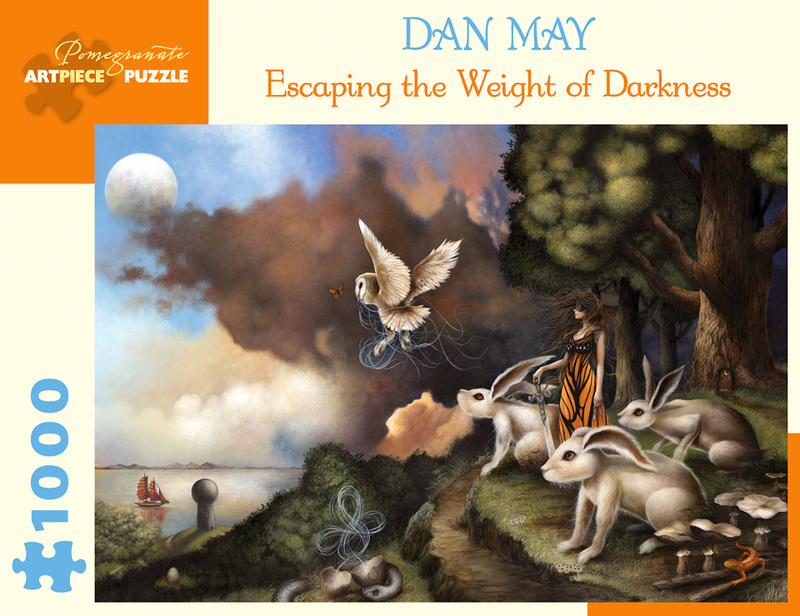 Dan May’s dreamlike paintings are filled with mystery and emotion, inviting viewers to create their own narratives. He describes his art as “not from a specific time or place; it is surreal in nature and puts forth suggestive themes that can lead the viewer toward a unique story.” In turn, each story is outlined by its setting and often grounded in the natural beauty of northern Michigan, where the artist lives and works. May earned a BFA from Syracuse University and has exhibited his paintings in galleries and museums throughout the world.